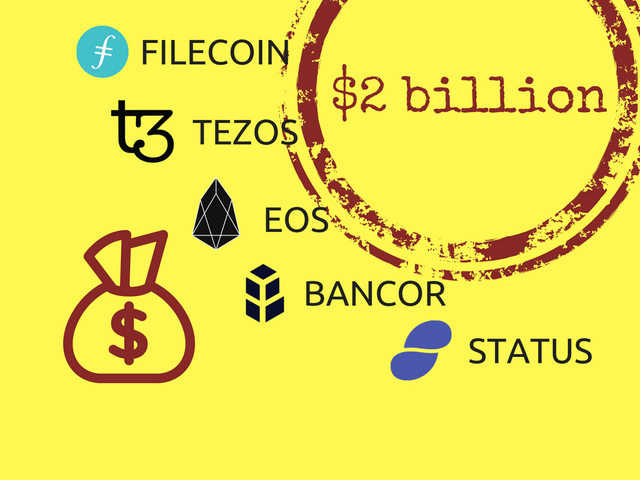 Filecoin is officially the all time highest ICO in the crypto sphere with its $257 million. For comparison the all time highest IPO is Alibaba with $25 billion from 2014. ICOs need to do some catching up. Interesting article. Good to see I'm not the only one that is thinking about this. It's facinating how people invest 10's of millions of dollars in "just an idea". This is quite an interesting website I found: https://www.coincheckup.com This site is really helpful in my coin research. I don't know any other sites with so much indepth analysis. Hey @madelinesanchez this one is also interesting: Ico stats.